We love the subtle waffle pattern in this long sleeved knitted pullover by Emreco. 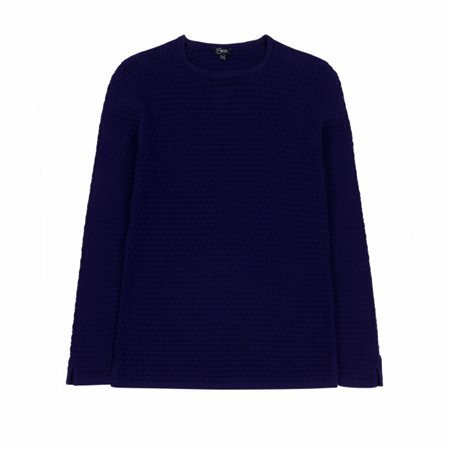 The classic navy colour is just lovely and the crew neckline is perfect for showing off a little collar or scarf. Other colours are also available.